If you are a middle-aged man, you must be annoyed with your doctor for not taking seriously your complaints about losing your hair. Apparently, getting bald is part of aging and you have more serious problems to worry about. But, getting bald drives many men into depression and seriously affects their self-esteem. Fortunately, there is good news for them: a new research by the scientists from the University of Bradford in the UK shows that a common glaucoma drug bimatoprost makes hair re-grow. 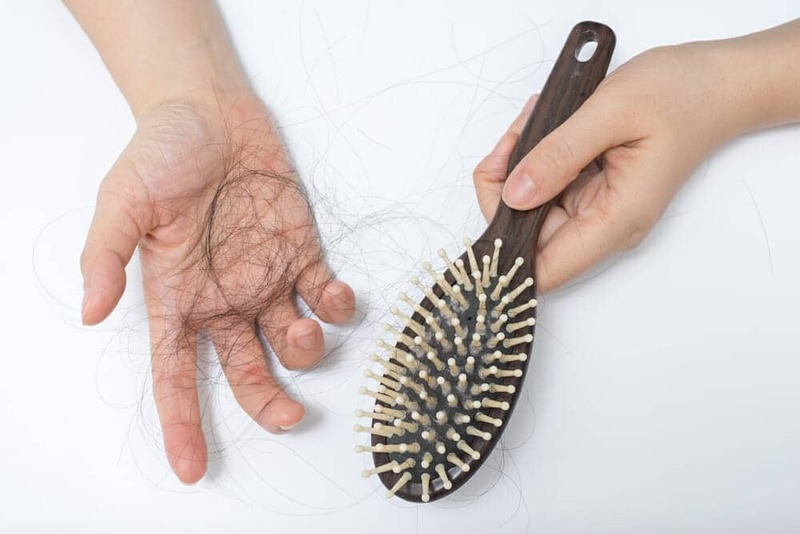 Losing hair or alopecia can happen for several reasons, but the most common type is known as ‘male pattern baldness.” It affects both men and women. It is a hereditary condition, and it most often starts in middle age. 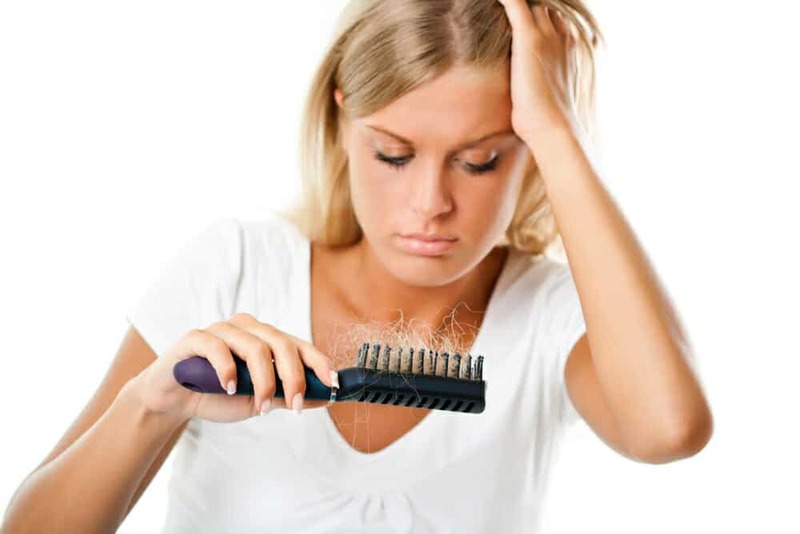 The hair starts thinning until there is very little left to cover the scalp. 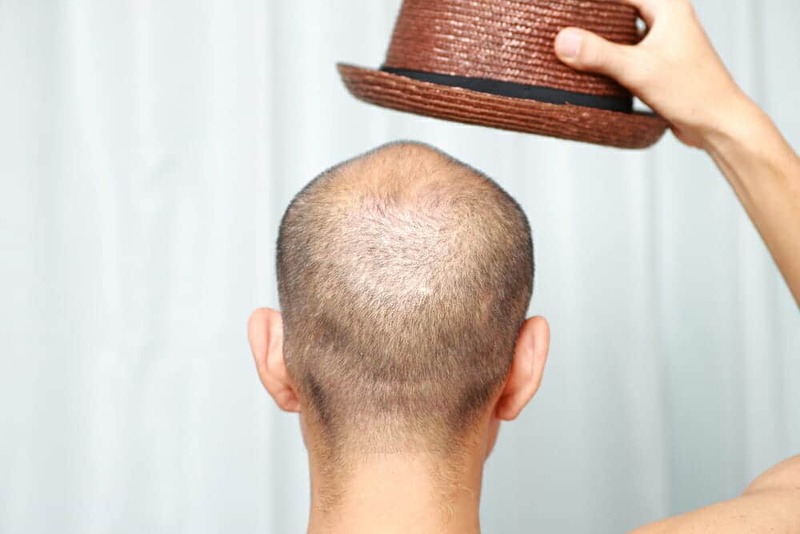 Men are very sensitive to losing their hair and often go to great lengths to prevent going bald. 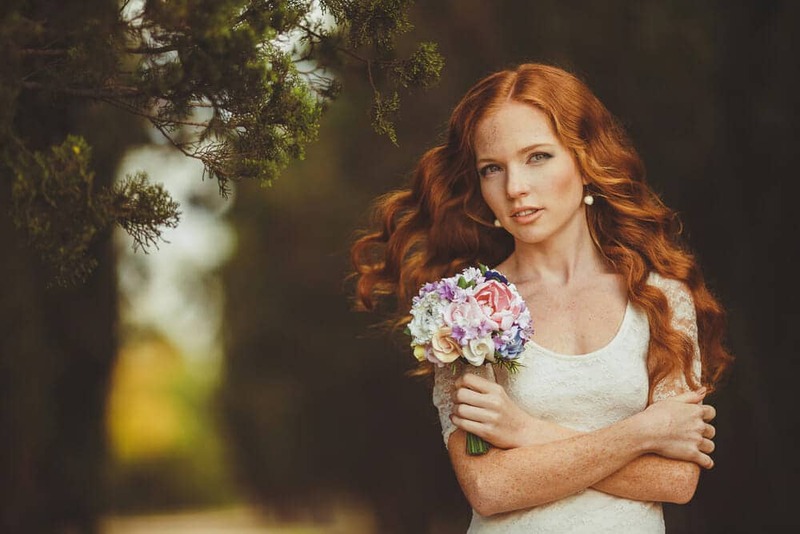 One of the most popular treatments, minoxidil, was originally used as a drug for high blood pressure. The drug had unwanted hair growth as a side effect, which gave someone smart idea to try it to treat baldness. This principle encouraged scientists from the University of Bradford to try another drug which works in a similar way. Prostamide F2Î±-related eyedrops (known in the market as bimatoprost) used to treat glaucoma, has the side effect of increasing growth of eyelashes. So, the scientists tried it on normal hair follicles, first in the lab, and then on mice. The results were very encouraging. The drug caused hair to grow back. Since the drug has been approved by the FDA for treating glaucoma and is considered safe for human use, the path between the lab and the market should be much shorter than with new drugs. So far, the results are showing that bimatoprost helps hair re-growth on mice and in the lab, but if it works in human trials, someone is going to make as much money as with Viagra. 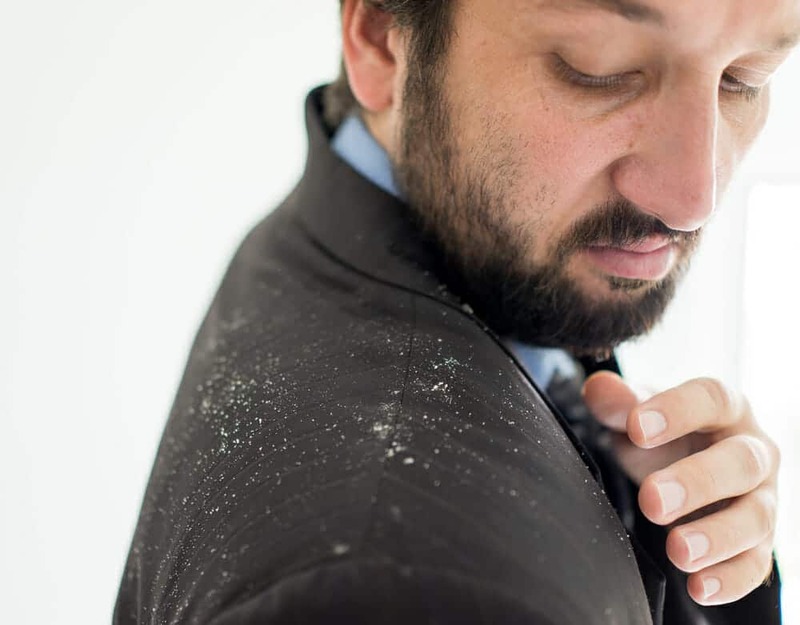 Does Dry Shampoo Cause Hair Loss?